Gaelic Warrior slot online is based on the Ancient Irish history and everything about it, is fascinating. This is an invitation from Casino Technology to visit the rich world. 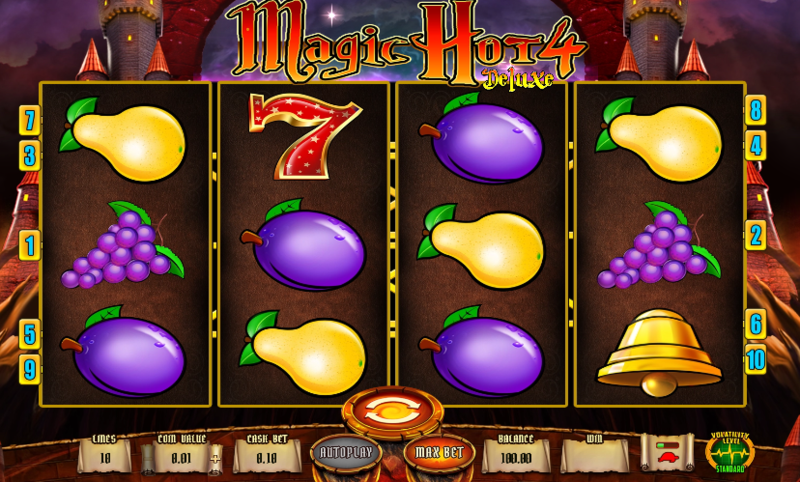 The game comes with every feature that the player expects to see in the slot games. The game is about the magic and knights. They are ready to fight for the country to keep away the invaders who may have decided to fight against their country. The game has some magic and it is set into an exotic background where the fortified castle is found in blue mist. There are some stone steps which reach the entrance and the castle is well defended. The reels are found on the solid block and there are wood that have been framed through representation of the autumn leaves and the flowers. They are also some daggers and swords. The blending of the power and the nature are what the team wanted in the Gaelic culture. It is pleasant to the eye also. The game does not have too much of the musical atmosphere but it is a generic melody which is played when the reels continue to spin. The game looks mysterious and colorful enough so it can catch an eye of the player. The game features 25 paylines with 5 spinning reels. The commands of the game are found at its bottom under the screen. To play, the player should start by setting the coin value, bet setting and the paylines. The game has nine basic, the first are the classic card icons. Other symbols are a dagger, axe, Princess, prince and shield.